Why Did Alexis Ren and Jay Alvarrez Break Up? Alexis Ren and Jay Alvarrez were the hottest couple on Instagram until a year ago. The social media offshoots are making strides in the modeling world solo, but their followers are still not over their breakup. Remember when Alexis Ren and Jay Alvarrez burned up Instagram with their steamy pics? The golden couple of Instacity broke up a year ago much to the disappointment of their fans. They are each doing their own thing in the modeling world. Ren was named Sports Illustrated Rookie of the Year 2018 and Alvarrez surprised fans with his first video in a while. But the breakup between these social media influencers is still fresh on their followers’ minds. Why did Alexis Ren and Jay Alvarrez break up? The story behind Alexis Ren and Jay Alvarrez’s split is messier than it looks. Alexis Ren and Jay Alvarrez first made a splash on social media in 2015. 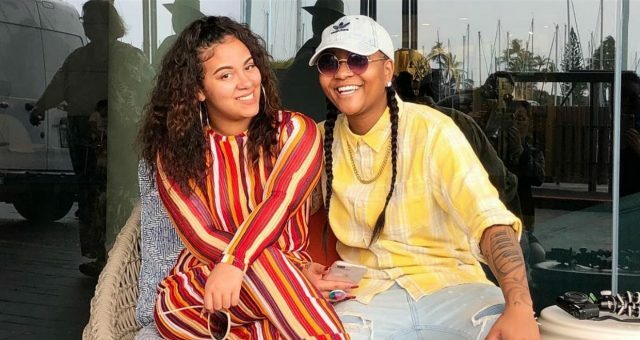 They chronicled their exotic vacations and unfiltered romance on Instagram and YouTube, becoming stars overnight. With social media changing the modeling landscape, this couple earned endorsement deals together. They were photographed at celebrity-studded events looking utterly besotted with each other. Ren and Alvarrez’s followers were hypnotized by the couple’s glamorous relationship. But underneath it all, there were tell-tale signs of trouble in paradise. Rumors began circulating about a split a few months before they announced their breakup. The couple was synonymous with #RelationshipGoals. But the starlets didn’t pack on the PDA for the cameras as they usually did at an event they attended together in July 2016. Their hawk-eyed fans soon found out they had unfollowed each other on Twitter and Instagram. And, there was also no indication of their usual vacations. Some of their couple photos had vanished, too. Other than their paid Instagram posts, they stopped posting new pictures together. After severing social media ties, Alvarrez and Ren fueled the breakup rumors with cryptic tweets. They finally put the rumors to rest months later by confirming their breakup. Their breakup was confirmed in February 2017 by the Instababe herself. Ren spoke about her rebranded self to Cosmopolitan and confessed what sparked the change. The Internet celeb doesn’t explicitly mention Alvarrez, but it’s pretty obvious they parted on bitter terms. “I don’t want to go too into detail, but something happened with a person, and it made me be like, ‘Whoa, how did I let this person treat me like that?’ It really just — I got my heart broken and I was like, OK, wow, I need to just step back and take my power back. So for the last six months, I’ve had to really do a lot of reflecting and a lot of soul-searching,” Ren further added. Ren threw shade at him in the same series of tweets by saying that he has a “small d**k.” Alvarrez apparently immediately replied to his ex with a video captioned, #BeTheBiggerPerson. He continued to subtly slam Ren without explicitly naming her in his posts. Ren and Alvarrez have since moved on to their modeling careers. But fans are apparently not over their split. While some are that hoping Alexis Ren and Jay Alvarrez get back together, others have either jumped to Team Ren or Team Alvarrez. 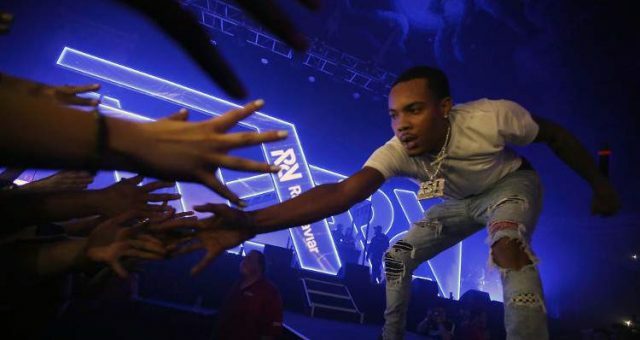 Is Taina Williams Responsible for Ariana Fletcher and G Herbo’s Breakup? 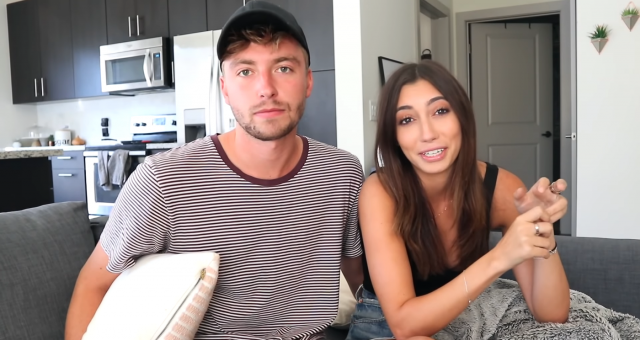 Why Did YouTube Stars Tara Michelle and Taylor Breakup? 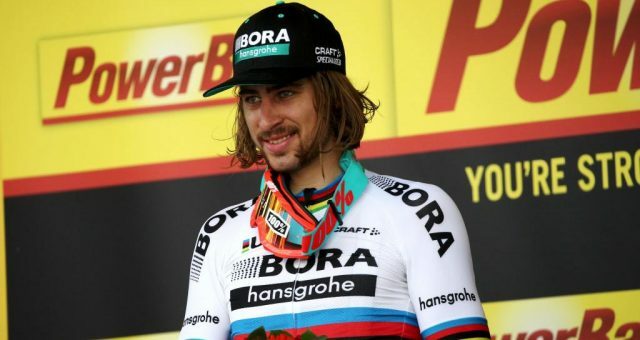 Peter Sagan Divorce: Facebook Post Announces Death of a Marriage!